Hey, great post. 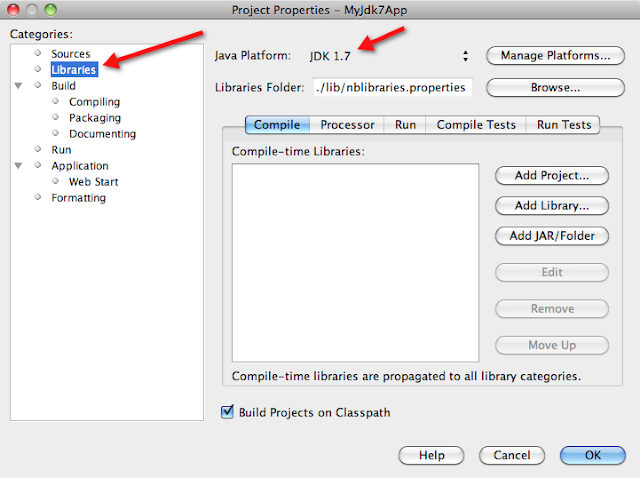 I think I got everything working with Netbeans 7 and OpenJDK7, however, my observations were slightly different from yours. 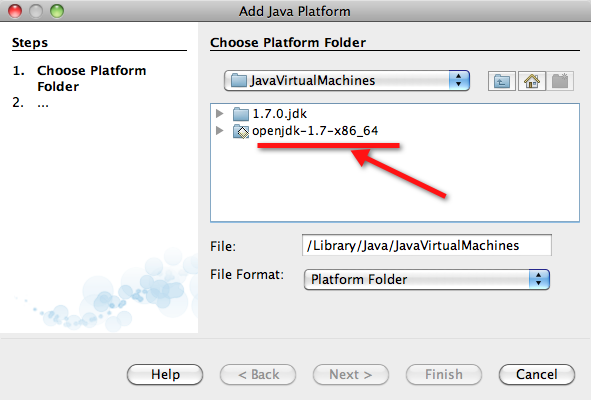 Mainly, in the step where you Add Java Platform in Netbeans, I did not have the openjdk-1.7-x86_64 entry; mine only showed 1.7.0.jdk (at /Library/Java/JavaVirtualMachines/). And then in order to get the Next button enabled to progress forward, I had to navigate down to the /Contents/Home/ directory. So where your classpath is /Library/Java/JavaVirtualMachine/openjdk-1.7-x86_64/jre/... mine is /Library/Java/JavaVirtualMachine/1.7.0jdk/Contents/Home/jre/... Any idea why the difference? I'm on a Macbook Pro OS X 10.6. I installed the same versions of everything as you, I believe. Thanks for the comment with your findings. I already had one older build of JDK7 installed on my MacBook Pro hence I may have directory different than yours. Your findings may help someone who is following the same steps as they confirm one more path for successful installation of JDK7 on Mac OS X.
I believe even if the steps were different from some point you were successful in the installation and could test NetBeans IDE 7.0 support for the new features. Thanks Tushar. 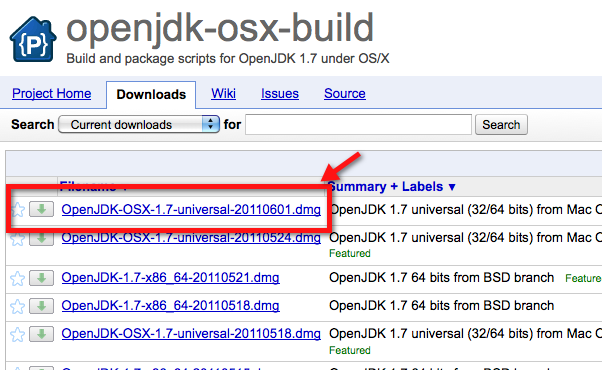 One note for anyone else reading this, I did get some error saying that the JDK7 I specified (same download as Tushar's version) could not be used. I just kept going and everything seems to be ok. 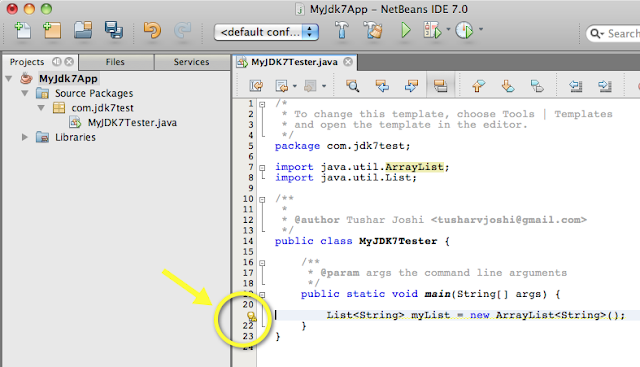 I'm able to use the JDK7 new features, so far. 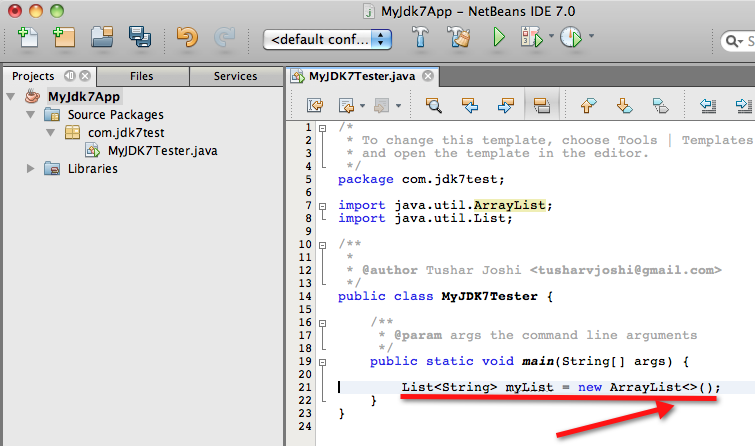 It's just nice to have an environment on which to test and get familiar with JDK7! I also agree. 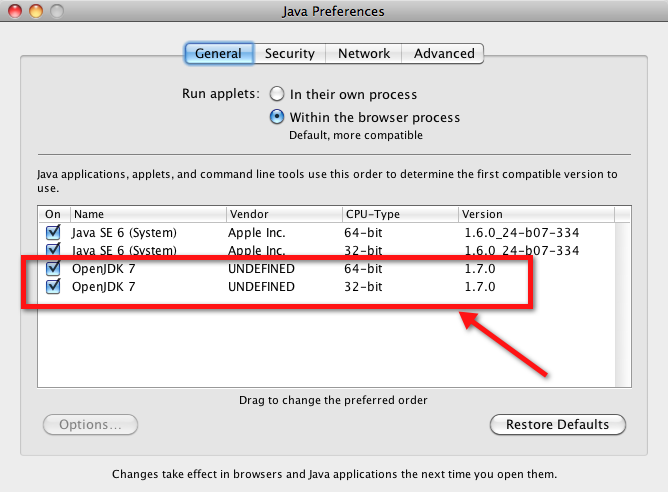 This was the best post on updating to Java SE 7. 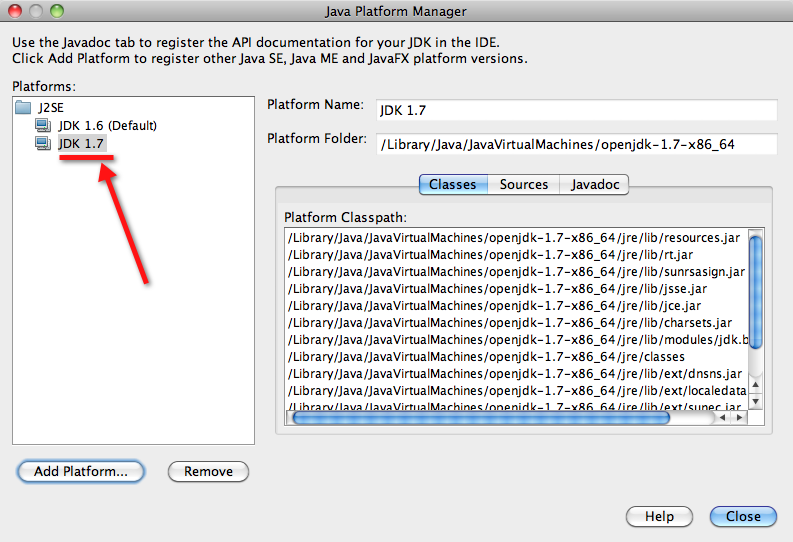 However, when I try to add a platform, the openJDk-1.7... doesn't show up. 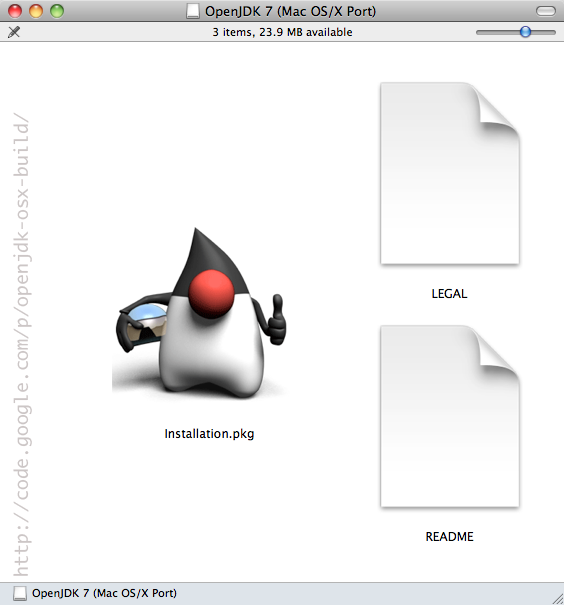 The only thing that shows up is the 1.6.0.jdk folder. 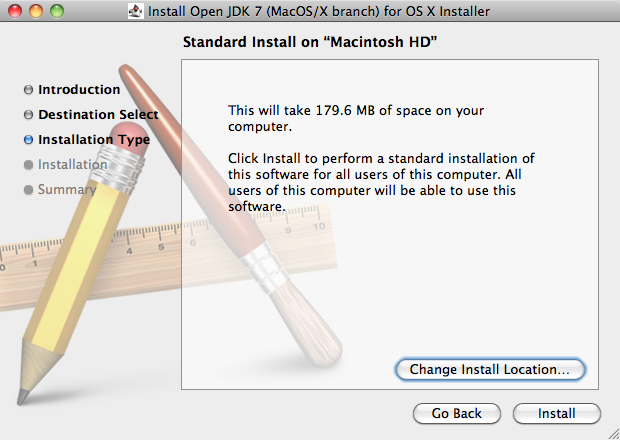 I don't know how to have the 1.7.0.jdk show up as I downloaded using the same steps as you did. Thanks all for writing comments and concerns. I would like to suggest all to use the latest Oracle JDK7 preview release for Mac http://jdk7.java.net/macportpreview/ released by Oracle. Thanks Tushar, it really help me. 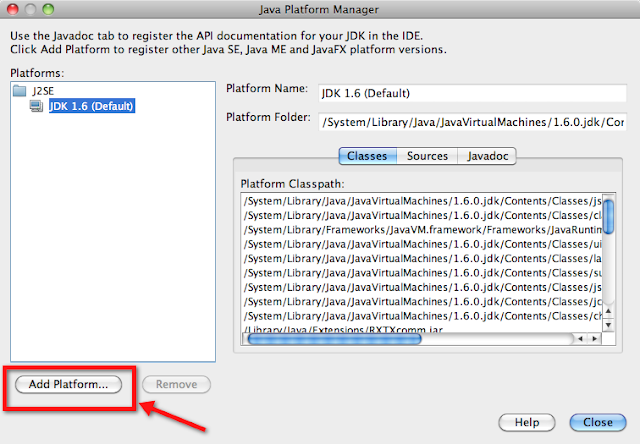 Now i would like see if you know how to configure netBeans to use javaFX. Thankyou!! When I took the /System off the front, it could find the OpenJDK and I could set it as my platform. Then I followed the other steps and it's all good. 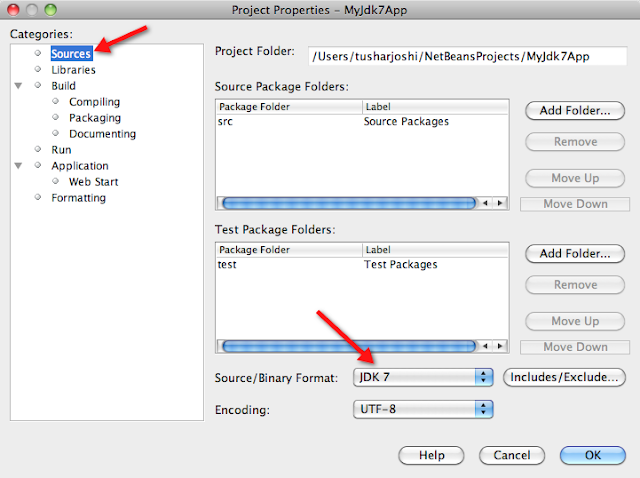 I have a question about NBTaskFocus, I know that the idea is coming from Mylyn in Eclipse. For Mylyn in Bugzila if you search for an specific issue you can see that there is an attachment file called "Mylyn-context.zip" which includes all of the files which were interacted for fixing that issue. I want to know is there any way I can find the list of files which have been added to Task panel for fixing a bug in Bugzilla for NetBeans projects? 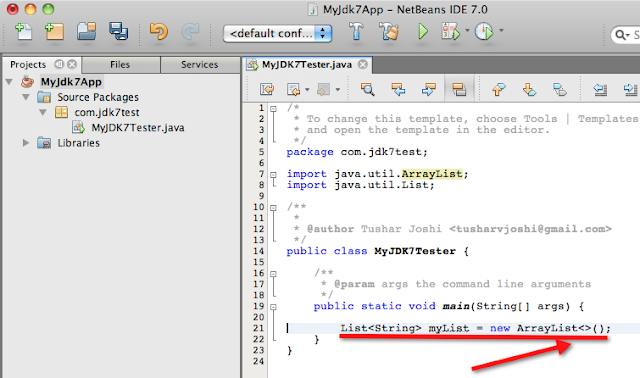 I mean is there any project in NetBeans which developers use to attach the list of files in task panel to bug or attach to the repository. Thanks.